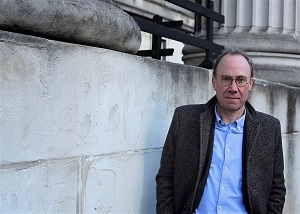 Ben Macintyre is to go on a seven-date Penguin Live tour in May and June to promote his book The Spy and the Traitor, his story of the Soviet spy and defector Oleg Gordievsky. 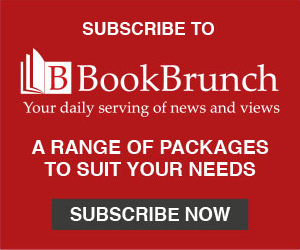 The Penguin paperback edition of the book will be out on 30 May. Macintyre's tour will include dates in Nottingham, Edinburgh, Southampton, Coventry, Norwich, Salford and London, between 28 May and 9 June.